Located on the waterfront in Mangonui village, Al-Louise boasts five fully appointed one bedroom apartments that can be your home away from home. Each unit offers free Wi-Fi, free-view TV, a fully equipped kitchen, laundry facilities and plenty of on-site parking available. 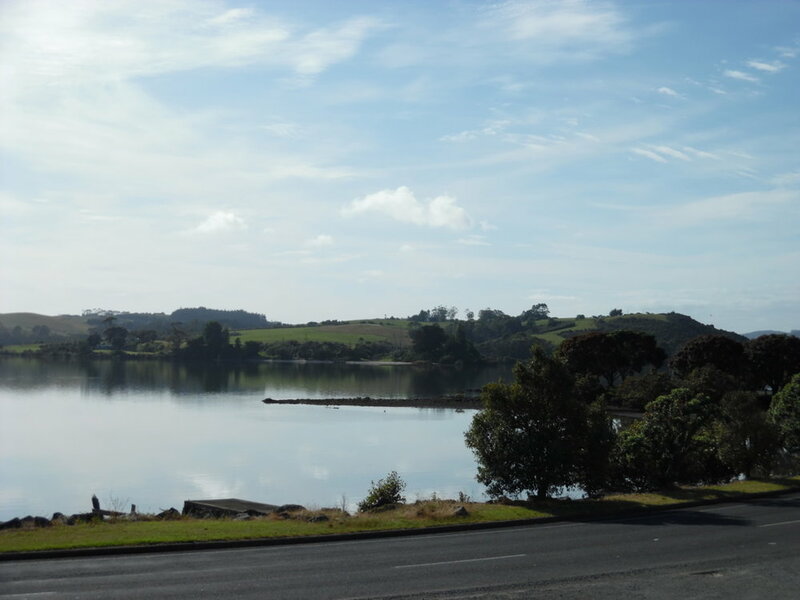 Wake up early to watch the sunrise across Mangonui harbour and after a day exploring the Far North relax outside on your private patio or deck with a nice cold glass of NZ wine or beer and enjoy the serenity Al-Louise has to offer.